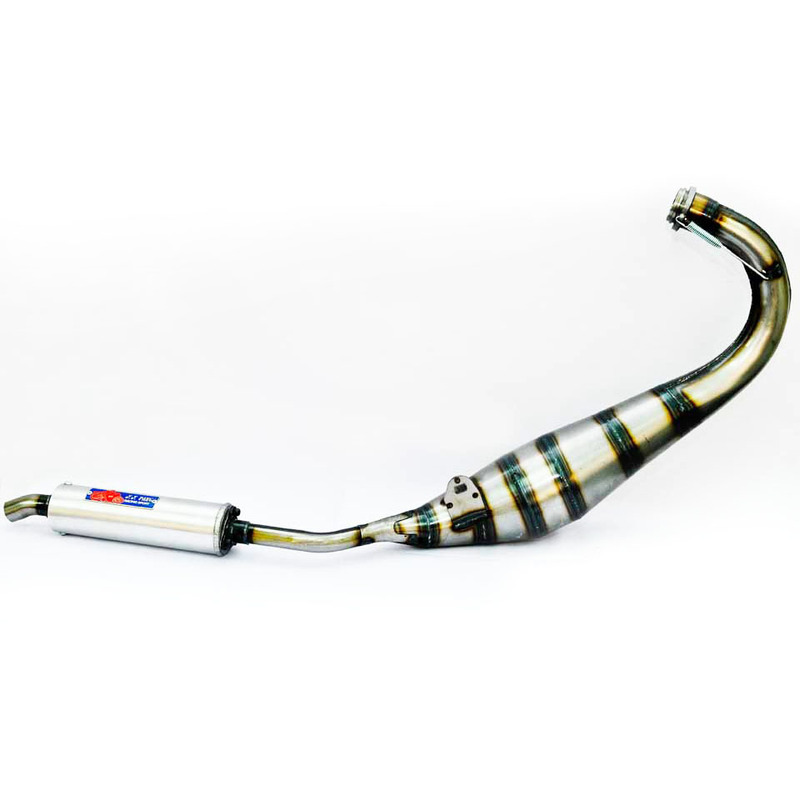 YYPANG Racing Exhaust for Yamaha 125Z. It is designed for track use and proven by dyno results. For this model, user is required to use racing footrest and remove the double stand.